The voice of The Streets and one of the best lyricists of our time Mike Skinner, is back in action, Getintothis’ Lewis Ridley has all the facts. 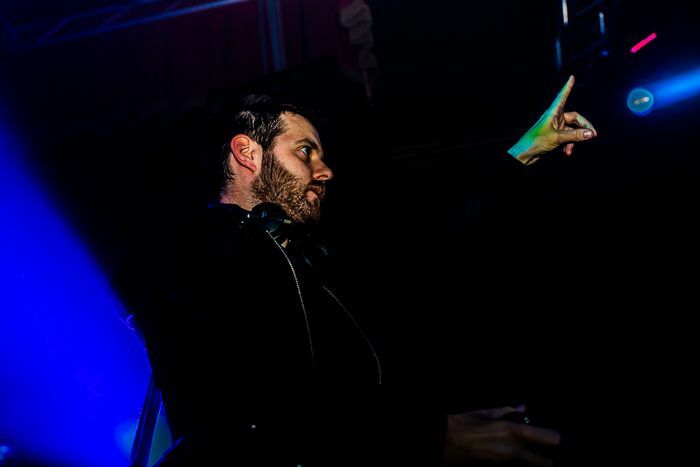 Mike Skinner has returned and will be playing at 24 Kitchen Street on Tuesday October 24. The DJ set will be alongside The Manor, the London hip-hop outfit will play live at the Baltic Triangle venue. Previous dates have seen Skinner spin some of the best songs from his extensive catalogue including Blinded By The Lights which was circulated on social media after one show. It is a catalogue that now includes his new project, The Darker The Shadow The Brighter The Light, the new album features a track which appeared in Alexa Chung’s first fashion campaign for her new brand, and arguably is one of his recent highlights, In My Head. Skinner’s emergence from such shadows has been met with both expectation and relief, it was felt that to fade into the background of music would be tragic for one of the best artists of his genre in the last 20 years. Not only were his albums with The Streets widely regarded as some of the best of the 21st century, his influence on artists in Birmingham and London has been huge.